Boulder CO - Newly Remodeled Unique Townhome and Apartment Community! 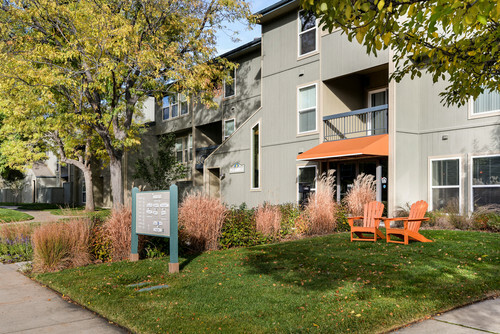 - Apartment for Rent - Housing in Boulder CO, Rentals, Real Estate, Homes and More! Home>Rentals>Newly Remodeled Unique Townhome and Apartment Community! Newly Remodeled Unique Townhome and Apartment Community!